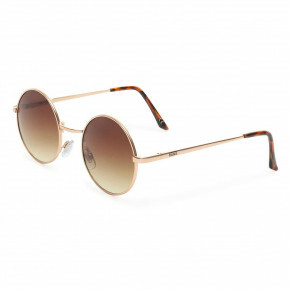 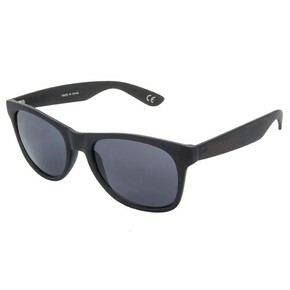 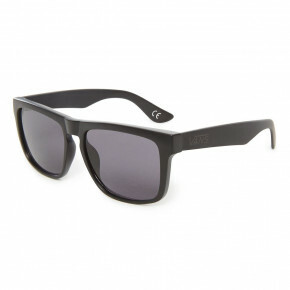 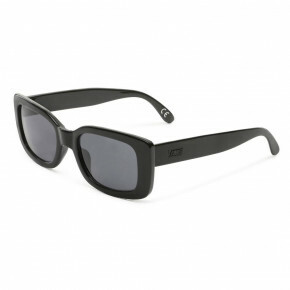 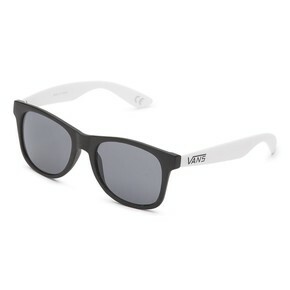 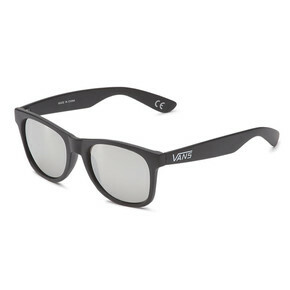 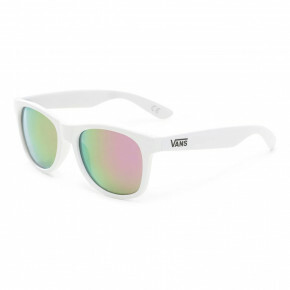 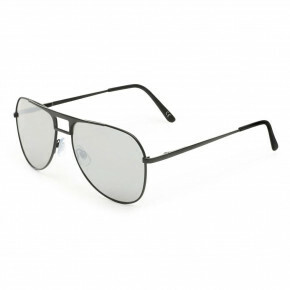 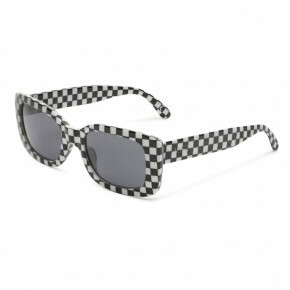 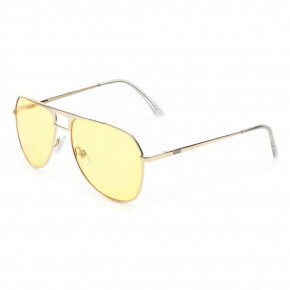 Vans sunglasses are among the most popular fashion accessories in our offer. 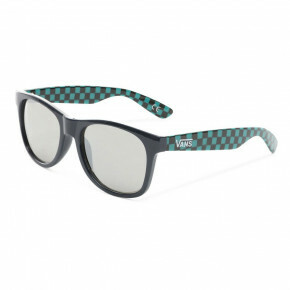 Lots of shapes, color variants, and their favorable price make them wide-ranging - water, mountain, city, or summer festivals. 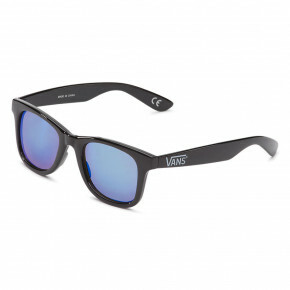 All Vans sunglasses are in stock!